Provides Completion, Products & Services (CPS) job design, well support, and post job analysis to NWA/Country customers. Develops and maintains personal relationship with the technical customer base in designated area. At this level, assignments are generally well defined with clear and specified objectives. Has developed technical competence in one PSL and a general understanding of other PSLs. Performs assignments requiring knowledge and application of basic engineering principles. Works independently and may provide work direction to others at site. Functions as a communications link between customer and the Solutions Team. Consults with PSLs regarding equipment needs and specifications. Typical requirements include a degree in Engineering, and a minimum of 2 years experience. Certification as an Engineer-in-Training is desirable. It's more than making a living. It's finding a purpose. If you have proven wellsite experience in Surface Solutions and desire a significant leadership opportunity, a position as Level III Service Supervisor could be for you. Demonstrate your versatility through your ability to operate and service all Baroid Surface Solutions equipment in the work area. Utilize your cost management skills in your area of influence. Whenever needed, answer the call to relieve your Service Leader / Service Coordinator. Your responsibility will be to handle the more complex, hazardous and high profile jobs. Solicit pertinent service work information from the customer and ensure all necessary personnel have same information. Keep safety, the environment and the customer in mind. When you are not assigned to a rig location, expect to be called upon to supervise work in Halliburton facilities on repair, maintenance and clean-up of equipment. This job puts you outside and in position for rewarding possibilities. A high school diploma or equivalent and minimum of two years experience as a Level II Service Supervisor is required for the job. 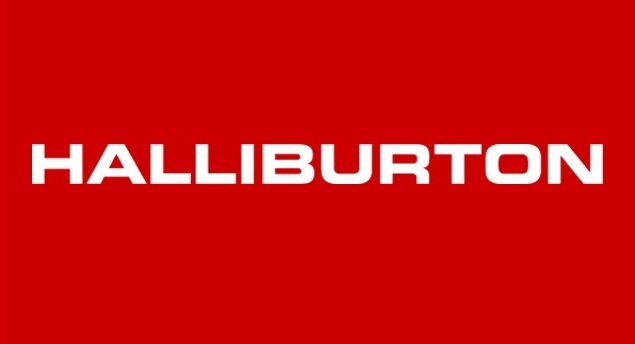 Thanks for reading Halliburton Indonesia Jobs: 3 Positions. Please share...!